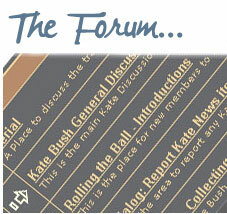 ← Kate’s social media countdown to Part 2 almost complete! This is absolutely brilliant news, and such a lovely gesture from Kate in the run up to Christmas. 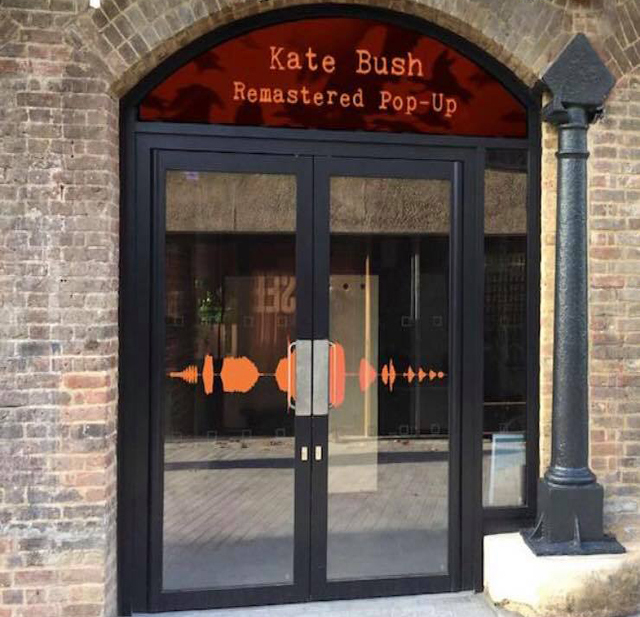 Kate has announced that she will open a special pop-up at London’s Coal Drops Yard in King’s Cross from the 5th – 9th Dec 2018. 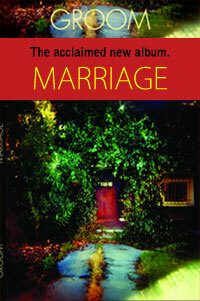 All profits will go to the national homelessness charity, Crisis. 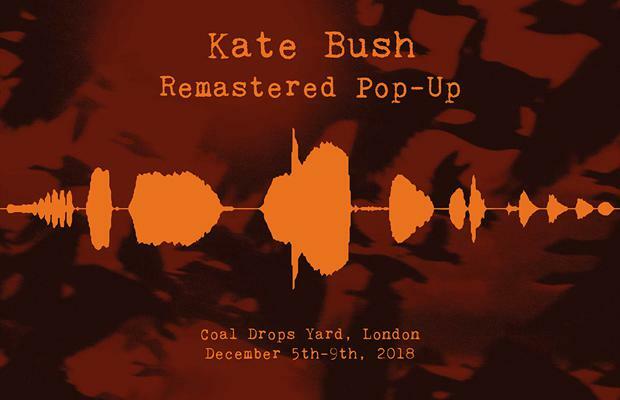 Seán and the Kate Bush Fan Podcast will be there on Saturday and Sunday, come say hello and have a chat if you see a smiling Irish guy with a digital recorder! DAILY RAFFLE: In addition to the stock there will be a daily raffle with very special prizes which will be announced on social media on the day. Only 250 tickets on sale at £20 each per day. ONE TICKET PER CUSTOMER. 40 WINNERS EACH DAY. 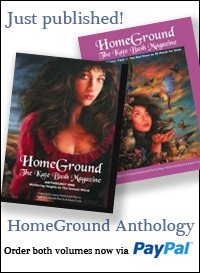 Prizes include: Signed book, picture discs, signed art print. All winners notified by phone / email. GRAND RAFFLE: Enter into one of the daily raffles and you will be entered into the grand raffle automatically. 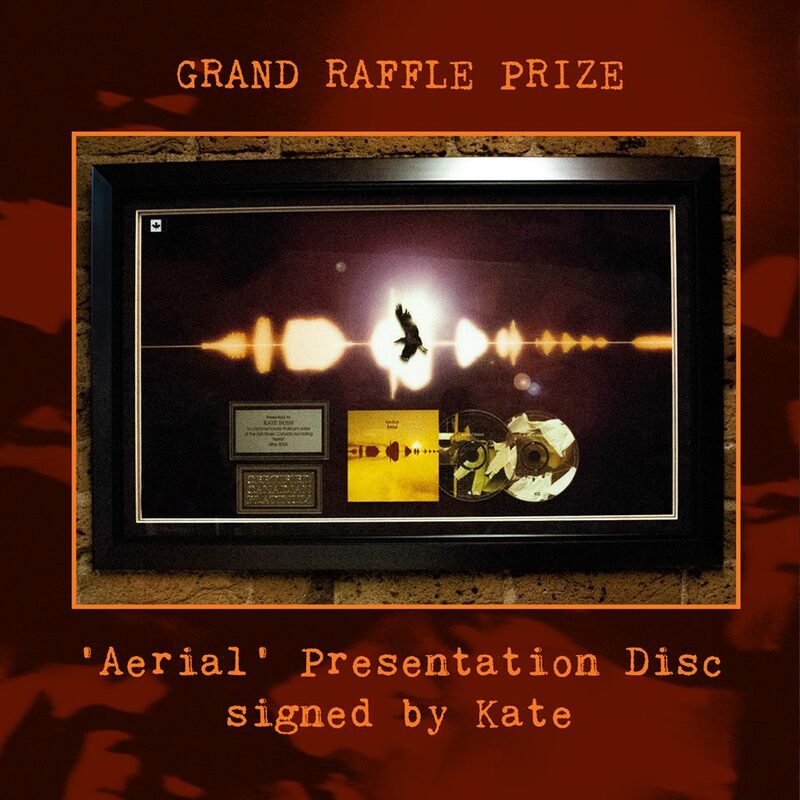 The Grand Raffle prize is an ‘Aerial’ Presentation Disc signed by Kate. 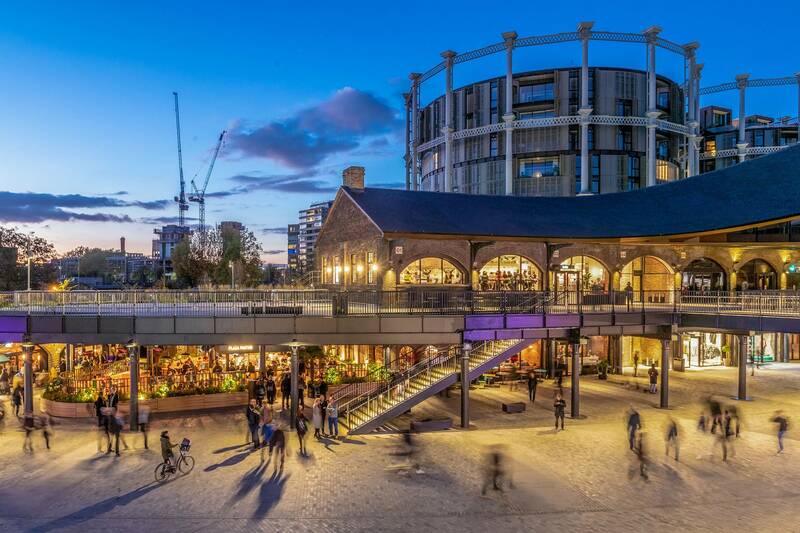 The store is located in a space at 108 Lower Stable Street, a sunken street within the new Heatherwick Studio designed Coal Drops Yard shopping district, directly adjacent to King’s Cross’ Granary Square. 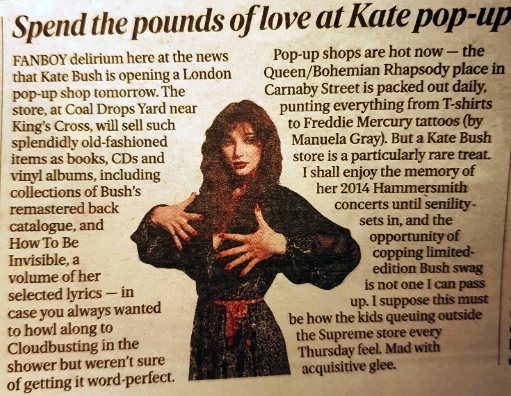 9 Responses to Kate announces 5-day Kate Bush Pop Up Shop for homeless charity! Still love her after all those years (in a decent way, haha). No, great artist with her heart on the right place. Me! Your Magical, Tender, Hard, Sad. I love what you do!!! Thank you and God keep watching over you! Or Bluffton SC,( right next to Hilton Head) you could stay at my little cottage!!!! I’m serious. I have a small three bedroom Cottage house. I come and go. I’m also a singer who just started writing at 52…… anyway I’d love for you to come for a visit if you are ever near. And I’m not a stalker!!!!! For Real. I used to be on Motown Records, and Mr Gordy managed me. well Kate never ceases to surprise us all..looking forward to lots more updates next week! Wenn es nicht so weit weg wäre…..ich wünsche viel Erfolg !!! Has there been any indication that once the physical shop closes that remaining merchandise may be sold online? Word form those organising the shop is that unsold stock is likely to be made available on Kate’s site, but the charity drive for Crisis needs to continue through Sunday evening in the physical shop first.